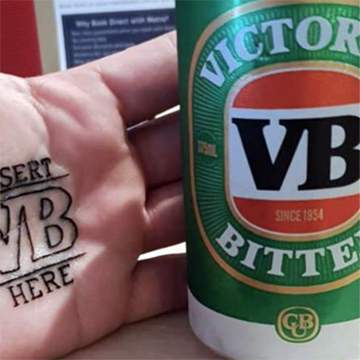 Carlton & United Breweries has unveiled a new look for the VB logo, and cements its indelible mark on Australian drinkers with a promotion offering free VB tattoos for the most loyal. 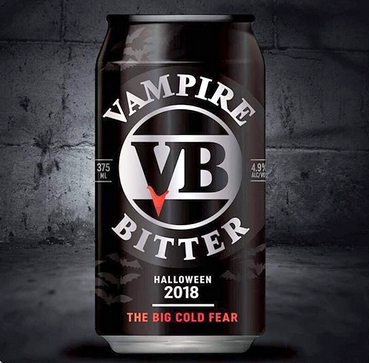 The famously ‘Big Cold Beer’ was the brainchild of one Thomas Aitken, founder and head brewer of Victoria Brewery, who decided in 1954 that “there ought to be a beer specially brewed for our harsh Aussie climate”. 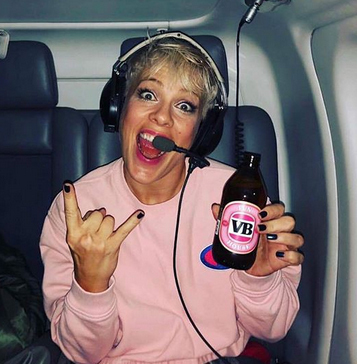 Over decades the brand has reached iconic status, frequently Australia’s top-selling beer. Thousands of people have chosen to show their loyalty by tattooing themselves with symbols and iconography of its green and gold logo. CUB has strived to keep the brand relevant, executing marketing initiatives to educate a new generation of beer drinkers. The brand refreshment continues with the well-known logo being tweaked, no longer featuring the gold trim. There will be no changes to the existing recipe or size of cans. To build awareness around the modest brand refresh, the big brewer is running a competition for fans to submit what their new-look VB tattoo would look like – whether they already have one or not. “We’re proud of the enormous impact we continue to have on Aussie culture and feel a responsibility to help ensure our most loyal fans get a chance to keep their VB tatts up-to-date,” says VB marketing and sponsorship manager, Hugh Jellie. The winning designs and stories will be invited to Sydney tattoo studio Hunter and Fox to have their new VB tatts inked, on 9 November. Interstate winners will be flown to Sydney.